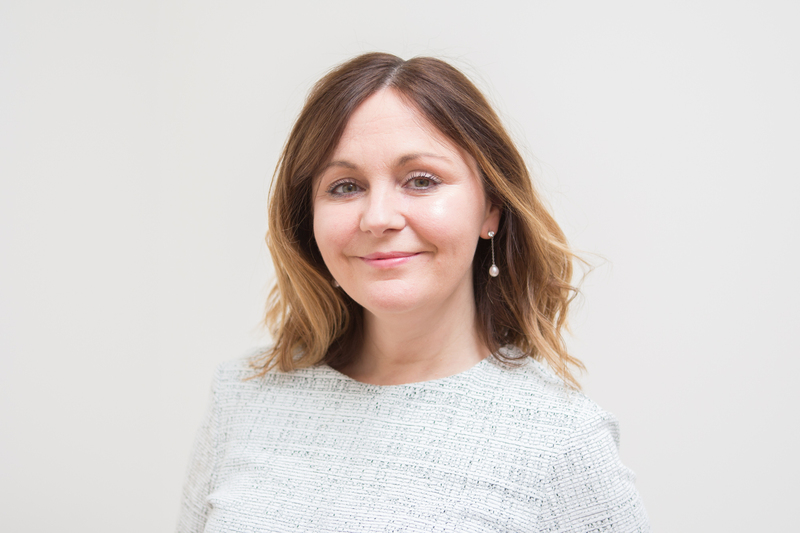 We are delighted to announce the appointment of Rachael O’Flynn as the new Chief Executive for the British Cardiovascular Society (BCS). Rachael comes to us with a strong understanding of our role and how we work. She was formerly Director of the Joint Royal Colleges’ of Physicians Training Board (JRCPTB) - the body responsible for delivering the three Colleges’ role in setting, maintaining and monitoring standards, for physician specialist training and assessment in the UK. She worked closely and successfully with the specialist societies including us and across the three Royal Colleges. In total Rachael spent 12 years based in London working for the Federation of the Royal College of Physicians of London, Royal College of Physicians of Edinburgh, and Royal College of Physicians and Surgeons of Glasgow. Prior to the JRCPTB she was Head of Operations in the Examination Department responsible for the delivery of the MRCP(UK) and Specialist Certificate Examinations (SCE’s) globally. Rachael has been a senior manager in education and academia throughout her career. She is a champion of excellent education and professionalism and believes that leadership is about creating the right conditions for talent to be nurtured and thrive. Rachael’s expertise and experience in leadership, medical education and healthcare, is underpinned by her MA in Human Resource Management and she is a faculty member for the Harvard Macy Institute Leading Innovations in Health Care & Education Programme. Rachael said, “I am thrilled by the opportunity to join the team here at the BCS and contribute to its growing reputation and services for members. I am looking forward to working closely with the President, Officers, Members and Staff to ensure that excellence in cardiovascular care is every patient’s experience”.